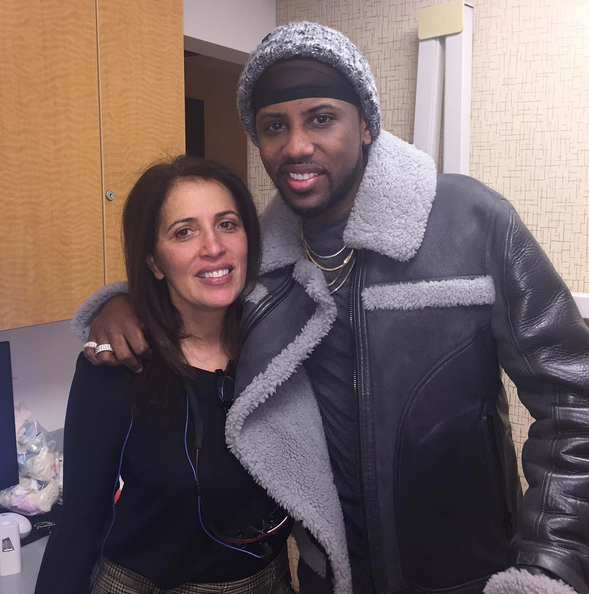 Fabolous will be smiling extra hard in flicks now that he got his chipped tooth fixed. 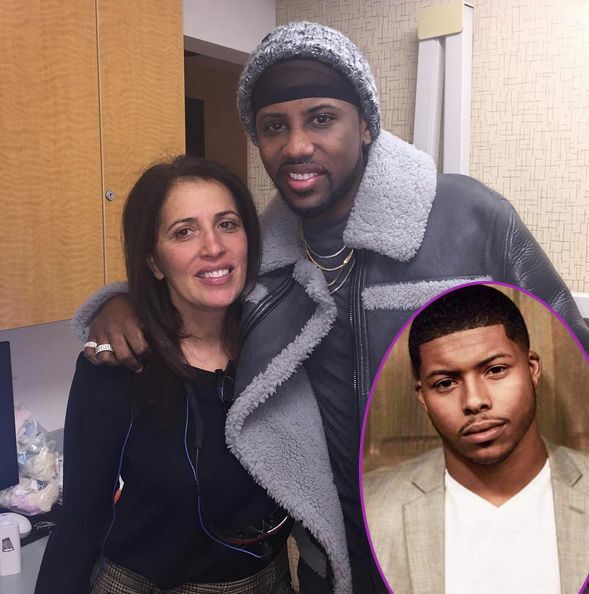 Deets on how much Fab’s new smile cost him, plus find out why Suge Knight’s son is outraged over the treatment of his father in jail inside…. 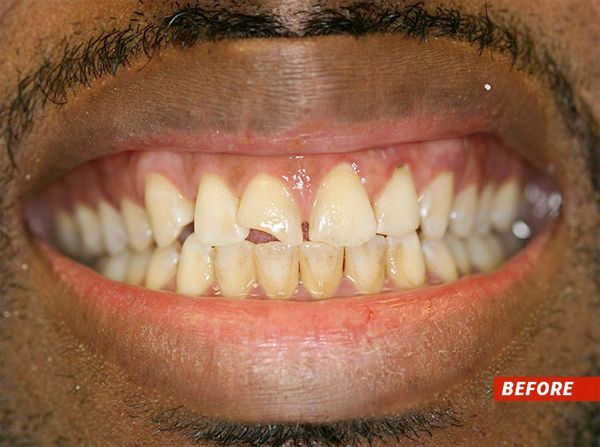 Since hopping into the rap game, Fabolous has been known for his chipped tooth. But now, he has a new reason to smile. Loso has toyed with the idea of getting his teeth fixed for years. Back in 2011, Fab told radio personality Angie Martinez he had plans on getting it fixed. “I’m getting too old to have a chipped tooth in my mouth. I’m just going to shock the world with it," he said. And that’s exactly what he did. It’s reported he wanted to treat himself to a new smile for his 39th birthday. A definite upgrade, even though it sort of became his trademark. Dr. Fajiram is no stranger to the Hip Hop world. 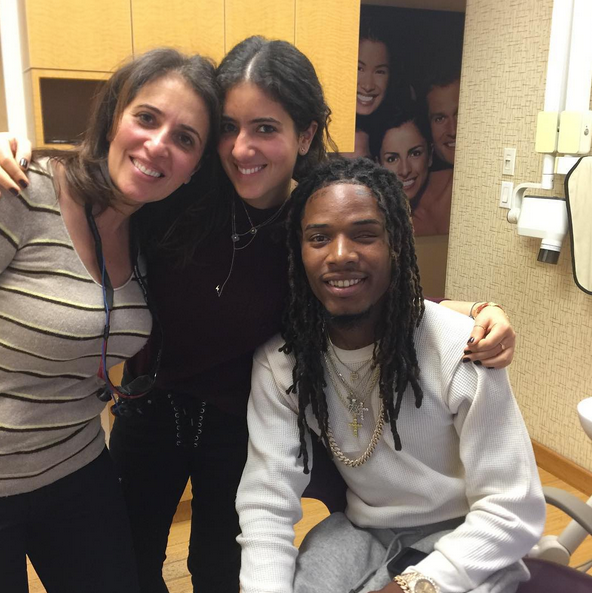 Just last month, rapper Fetty Wap came in to have his teeth straightened and whitened. She has also worked on Fat Joe and Swizz Beatz's pearly whites. The Death Row Founder is currently in jail after he was arrested and charged with murder for the fatal hit-and-run of Terry Carter and attempted murder of Cle Denyale “Bone” Sloan, who had worked as an adviser on the N.W.A biopic, Straight Outta Compton. Suge has pleaded not guilty in the case with claims that he was the victim of an armed ambush. 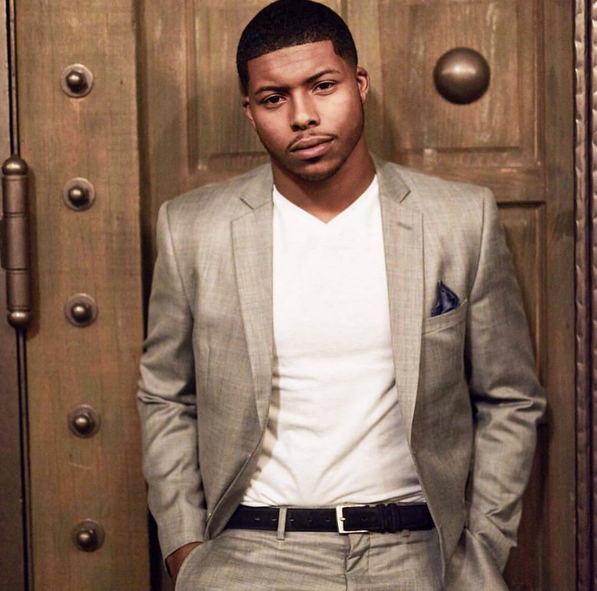 Suge’s son claims he has not been able to speak with or see his father for the last two years because he has been held in solitary confinement. He said he was turned away when he tried to visit his pops last year. He also claims Suge has been placed on strict phone restriction where he’s only allowed to call his attorneys. The Death Row CEO’s murder trial was delayed again on Wednesday. It’s unclear why the protective order limiting his jail privileges were set in place. Suge is expected to return to court for a pre-trial hearing on March 27th where he could face a life sentence in state prison if he's found guilty.